As Wonder Woman, actress Gal Gadot has inspired a generation. Yet in many ways, the Israeli star believes the real work is only just beginning as she strives to use her success as a positive platform – one that can unite the world that lays far beyond Marvel’s prestigious green screen. “I thank God every day that I’ve been given the opportunity to play this character,” declares Gal Gadot in reference to Wonder Woman, the character who made her one of the hottest properties in Hollywood. 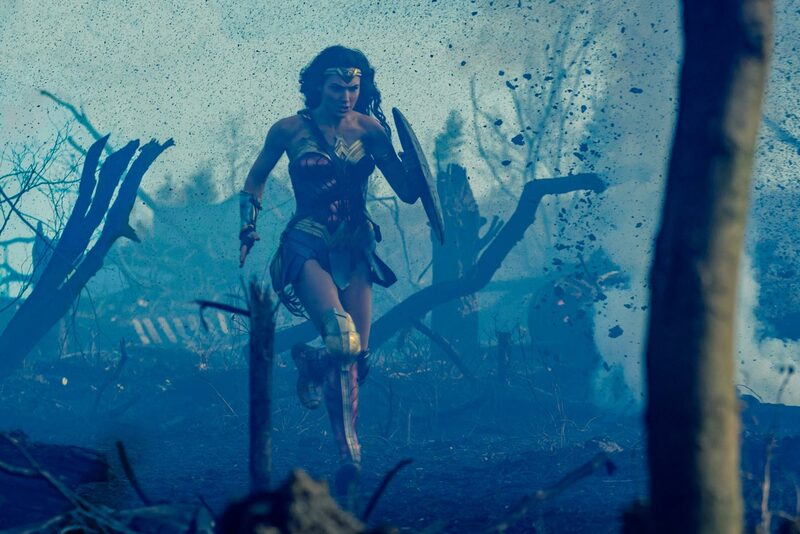 Certainly, the lithe, athletic star has reasons to be cheerful given the enormous impact the eponymous Wonder Woman movie made when it was released in the summer of last year. Not only did it turn out to be a box office smash, but in a time of superhero fatigue, Wonder Woman proved to be a revelation in female empowerment, inspiring young women all over the world to strive to be their very best. When 27 years old, Elizabeth Taylor converted to Judaism at Israel’s Temple in Hollywood and was the spokesperson for several Jewish causes. Rather than getting sucked into the hyperbole and commercialism of Hollywood, Gadot rebels against the temptation to turn away from her roots, instead embracing Judaism and the virtues of a faith life. A devoted wife and mother, she has stood by her values, remaining kind, compassionate and strong. The hip hop star was raised by his Jewish mother in Toronto and attended a Jewish school. Paltrow’s paternal grandfather was a rabbi in Poland, and the Sliding Doors star raises her children, Apple and Moses, in the faith. The role of an Israeli actress is somewhat of a dichotomy in America. To many, Gadot is a proud symbol of the Jewish homeland, but there is always the risk that the political unrest and controversy of Israel will cloud her success. Perhaps this is why she holds on so tightly to the spiritual foundations that made her who she is today and celebrates that identity just as generations before her fought to maintain theirs. Johansson’s mother, Melanie Sloan, is of Ashkenazi Jewish descent and raised her daughter with a basic observance of Shabbat. The indefatigable star balances her burgeoning career with her role as wife to Israeli entrepreneur Yaron Versano, and mother to their two daughters: six-year-old Alma and one-year-old Maya. The couple wed in 2008 and previously owned a luxury hotel in Tel Aviv which they sold in 2015 to Roman Abramovich for an estimated $26million. But while the couple leads a privileged life, Gadot reveals she struggled for many years over the decision of when should start a family. The controversial comedian was raised Jewish in London, speaks fluent Hebrew and spent a year in Israel volunteering at Kibbutzim Rosh HaNikra.